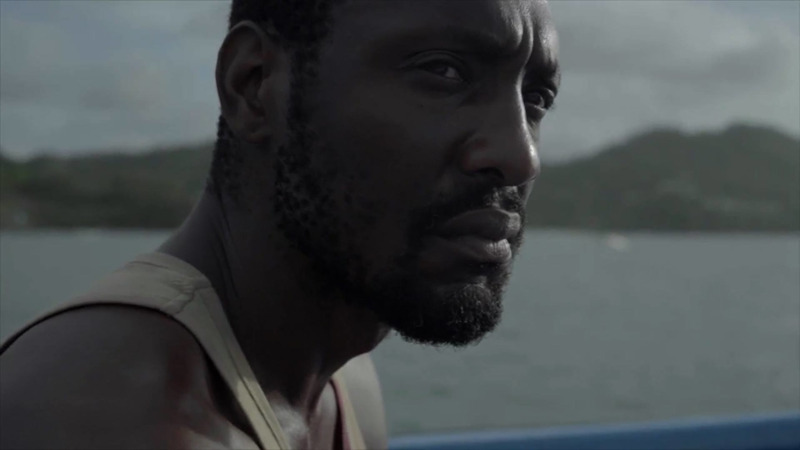 "HERO: Inspired by the Extraordinary Life and Times of Ulric Cross" premiered on Tuesday night, marking the official opening of the trinidad + tobago film festival. 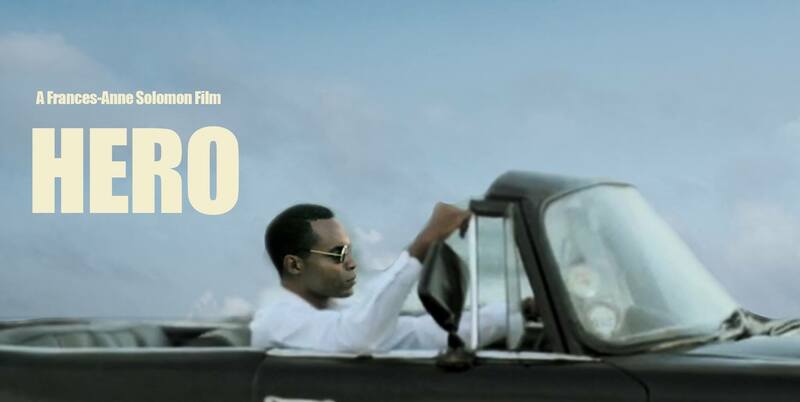 Directed by Frances Anne Solomon, with media maven Lisa Wickham serving as executive producer, "HERO" is based on the riveting story of Ulric Cross, a Trinidadian jurist and diplomat who was the most decorated Caribbean national to serve in the Royal Air Force. He also played a vital role in the Pan-African movement serving as an advisor to President Kwame Nkrumah in Ghana and President Julius Nyerere in Tanzania. 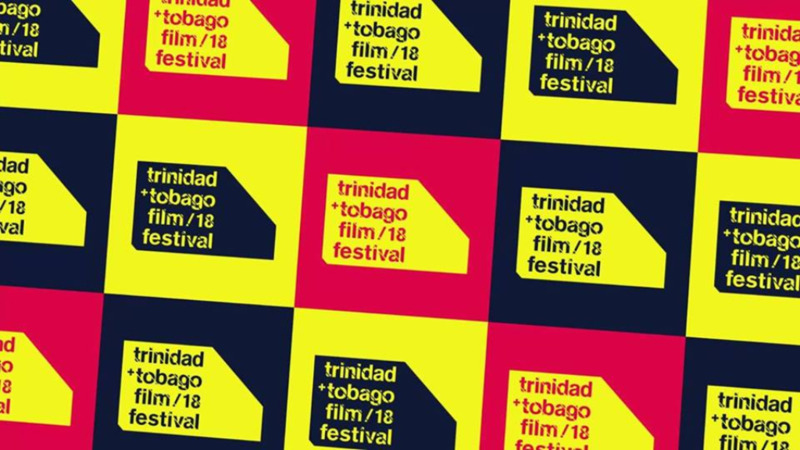 "HERO" stars a number of actors from across the Caribbean, Canada and Africa such as Trinidadian Nickolai Salcedo, Joseph Marcell, best known for his role as Geoffrey on the "Fresh Prince of Bel Air" and Ghanian-British actor Eric Kofi Abrefa. Loop was there at the gala event and got guests' immediate reactions following the film's premiere. 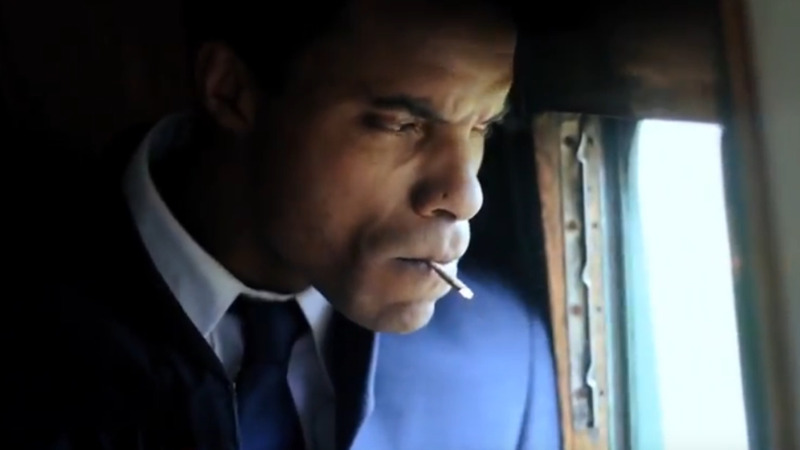 "HERO" will screen at Movie Towne, Port-of-Spain on Sept 19 at 8.30 pm and at Movie Towne, San Fernando at 8.30 pm. on Monday, September 24.